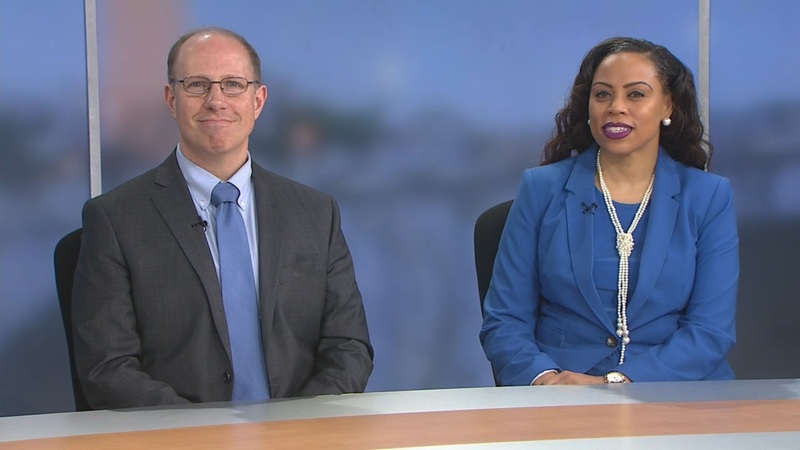 Deputy National Coordinator of Health IT Dr. Jon White and Deputy National Coordinator for Operations & COO Lisa Lewis from the Department of Health and Human Services discuss how they are implementing the President’s Management Agenda’s directive to improve efficiency. 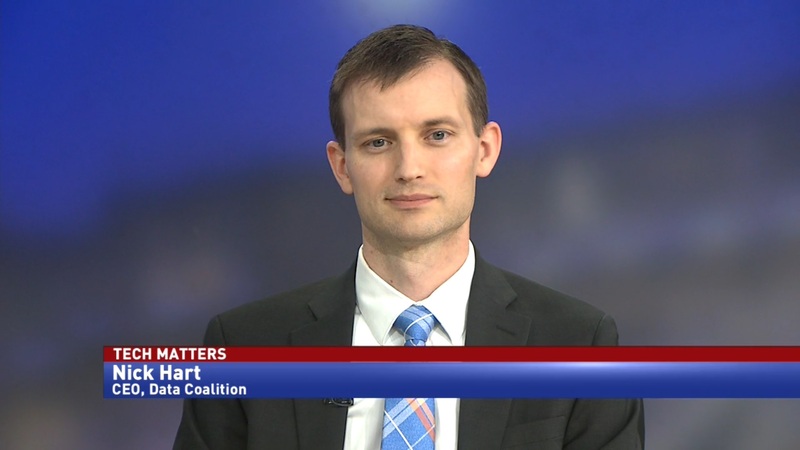 Last year, the President’s Management Agenda was unveiled with hopes of modernizing the federal government. One of the agenda’s cross-agency goals was to improve mission delivery by streamlining operations. 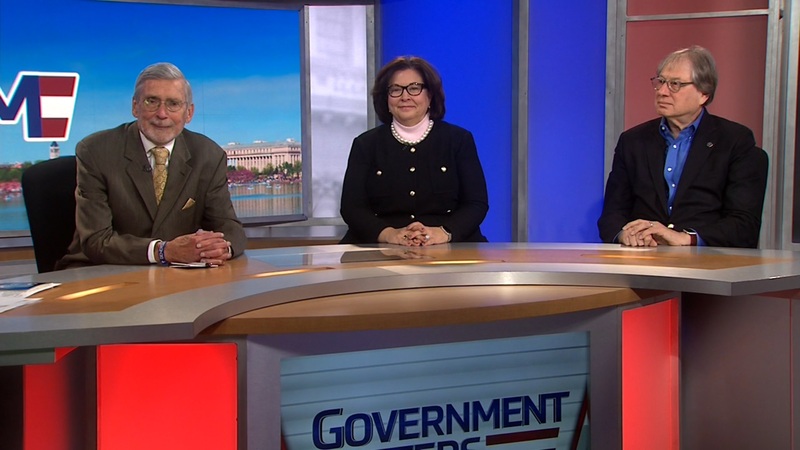 At the Department of Health and Human Services, management and operations are working hand in hand to solve challenges, and improve efficiency across the agency. 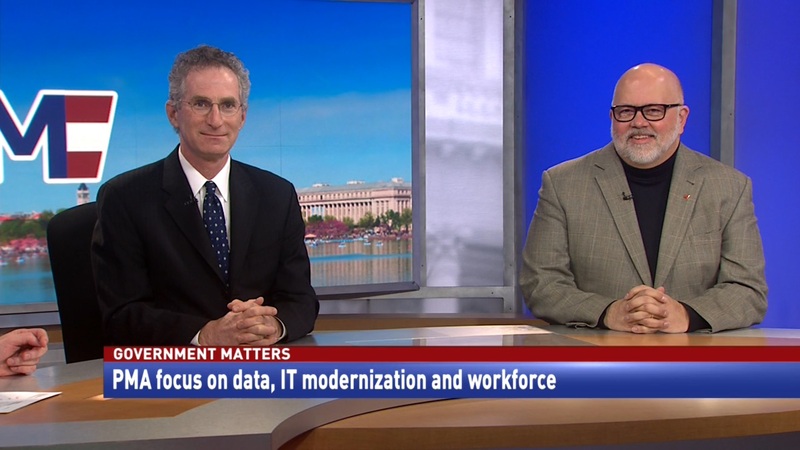 Dr. Jon White, deputy national coordinator of health IT at HHS, says that another boost to the efficiency at government agencies is fostering a better relationship between the programming and operations teams.